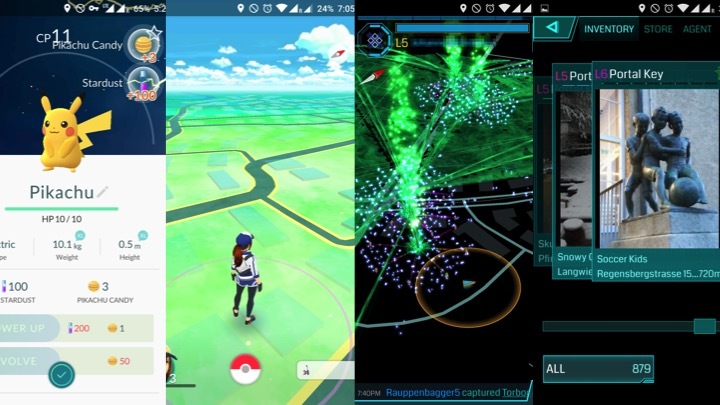 There is a lot of talk about the game Pokemon Go. Augmented Reality or completely useless? The key point is it’s (potential) role in technology adoption.